Do I Have To Move My Furniture To Stretch My Carpeting? There seems to be a common perception that to stretch the carpeting in your home, you will need to allocate an entire day for the task. Add to this rooms or a room full of furniture and now that task can seem even more challenging, but it doesn’t have to if you know how to do it the right way. It may seem like an impossible task, but the reality is your carpets are still able to be stretched with the furniture in the room. But you need to be aware that there are certain situations which can cause problems. The quantity of furniture that there is, the weight and size of the furniture, and the location and lay out of the carpet ripples, will certainly play a big role during the stretching. Here are some helpful tips that should help you to better determine whether your furniture may be a problem. The Stretching Process: Anatomy of carpet stretching explained. When a carpet is stretched, most professionals will recommend that you start from the doorway and run parallel to the walls. A power stretcher is more than capable of pulling carpet that has a lot of the furniture on it. 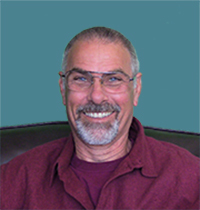 The professionals at Creative Carpet Repair use the best equipment and most creative solutions to do carpet stretching. 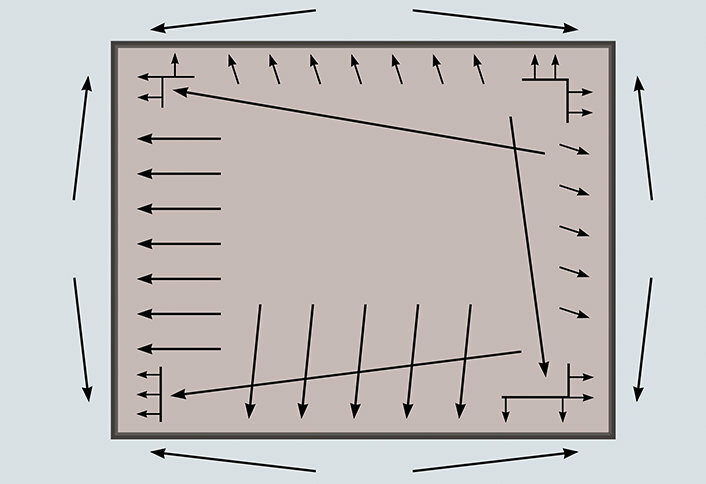 Creative Carpet Repair will begin the process by pulling up the carpet away from the tack strip on 2 of the 4 walls, stretching it up to and including 7 different directions (see diagram), and then re attaching it back to the tack strip followed by a trim and tuck. By following this method, Creative Carpet Repair ensure that the carpet will remain tight regardless of cleaning methods. To properly stretch a room of carpet, the general rule is that that room should be at least 50% free of furniture. It is important to have enough room and open space to move the furniture in the room to be able to get access to each wrinkle and the wall that is opposite to that wrinkle. A room that has too much furniture in it can be quite a burden when it comes to stretching. It is possible to stretch the carpet with the furniture, but ideally it needs to be at least 50% vacant of furniture for the sake of space. Removing furniture isn’t because it removes weight on the carpet, it is about getting proper access to perform the work. It is also important to make sure that there are no fragile or breakable pieces in a room, which is important in ensuring a safe work location. it is also important to make sure that anything powered by electricity is unplugged. Big and heavy pieces of furniture tend to be quite tricky. A power stretcher is still capable of stretching carpet even with pieces such as couches or beds in the room, but it is strongly recommended that you remove those pieces. This isn’t just because of a risk of ripping when the carpet is stretched, it is also because if pieces cannot be moved, there may be times when seam work becomes necessary after the stretching. Wherever you stand on your decision or assessment of needing to remove furniture or not, feel free to reach out to the experts at Creative Carpet Repair. We can easily take what seems like a frustrating carpet stretching situation and turn it into something amazing! Do you need your carpet stretched? We can stretch it for you! The video below is just one way that we can stretch your carpet without moving all your furniture out of the room. We can stretch the carpet by just moving the furniture a little bit out of the way, but it is more time consuming and therefore can be more expensive. Carpet stretching can be more of a challenge in times like this but, we’re up for it. Call us to stretch the ripples out of your carpet. In the video below I explain in more detail how we stretch a carpet without moving the furniture. 100% Unlimited, Unconditional, Lifetime Labor Guarantee. That’s Forever because that’s what we stand for. 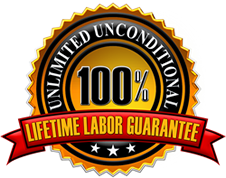 100% Unlimited, Unconditional Lifetime Labor Guarantee!